Founded by uniQ Brief in 1988, Universite Quiskeya has proven, again and again, its training quality and dynamism. Training at Universite Quiskeya includes two cycles of instructions. The first cycle offers a license or certificate and the second cycle allow them to obtain a Master's Degree or a Doctorate. This is done within six faculties which offer 7 Master's Degree Program(s), 16 Certificate Program(s) and 16 Undergraduate Program(s). 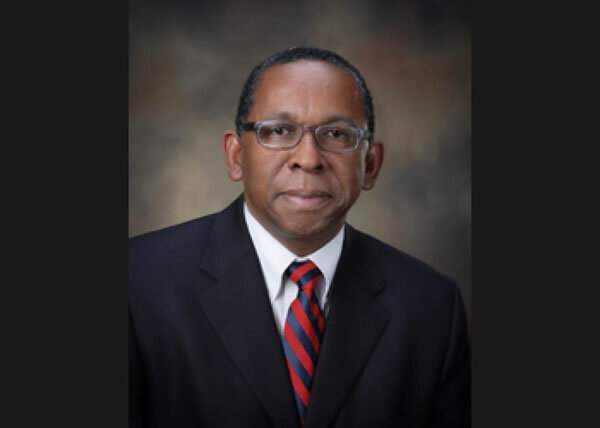 Universite Quiskeya was granted $914,000 grant from Clinton Bush Haiti Fund in December 2011, to support growing and small businesses. 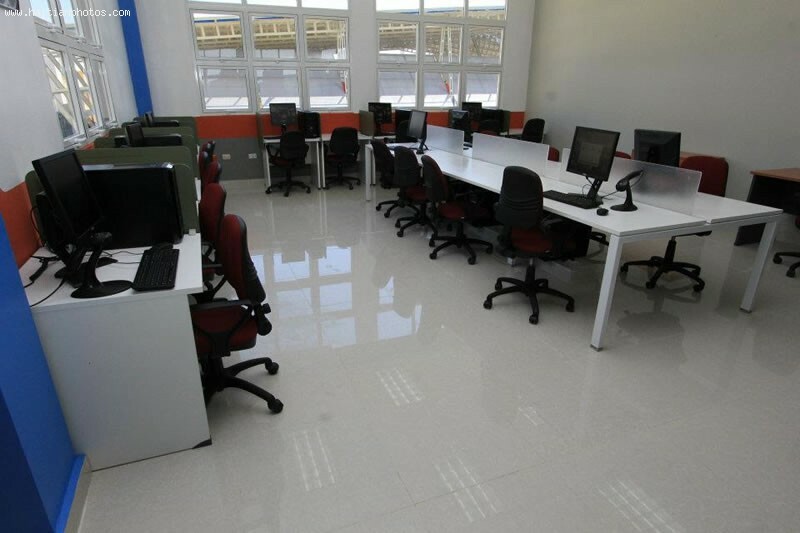 It is known for providing technical knowledge and training to business people. 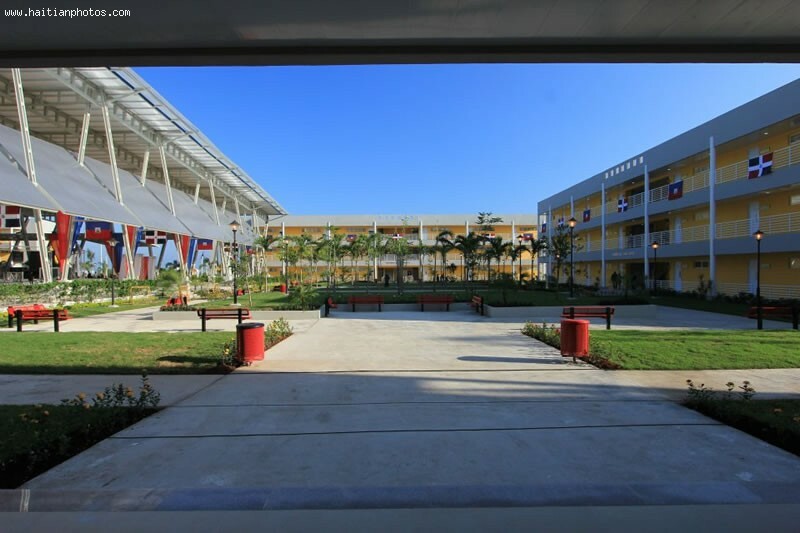 This is the Universite Chretienne du Nord d'Haiti. 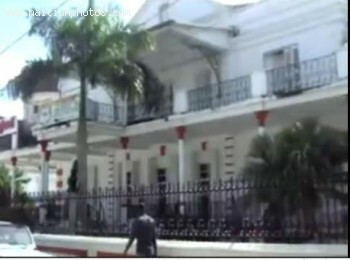 The University is located in the city of Limbe to serve the underserved population in rural north Haiti. 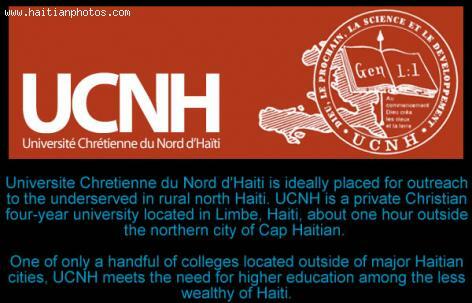 Universite Chretienne du Nord d'Haiti or UCNH is a private Christian four-year university. 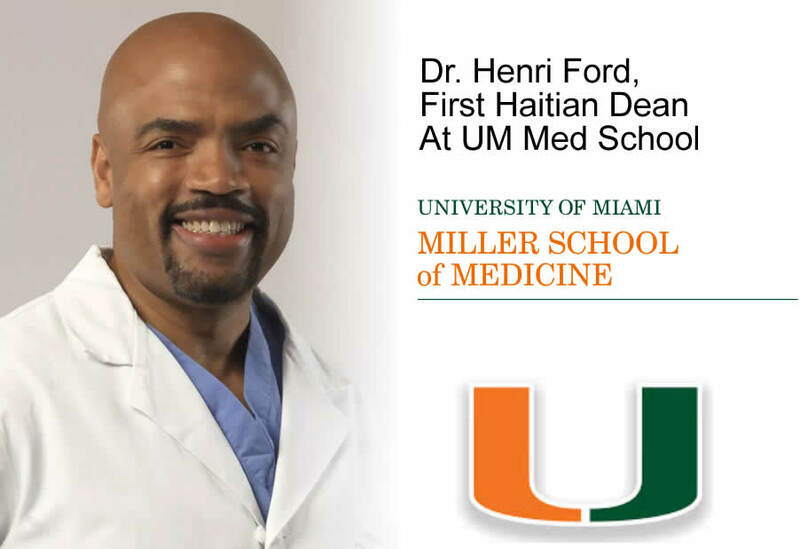 It is conveniently located near Haiti Haiti second city or about one hour outside the northern city of Cap Haitian. 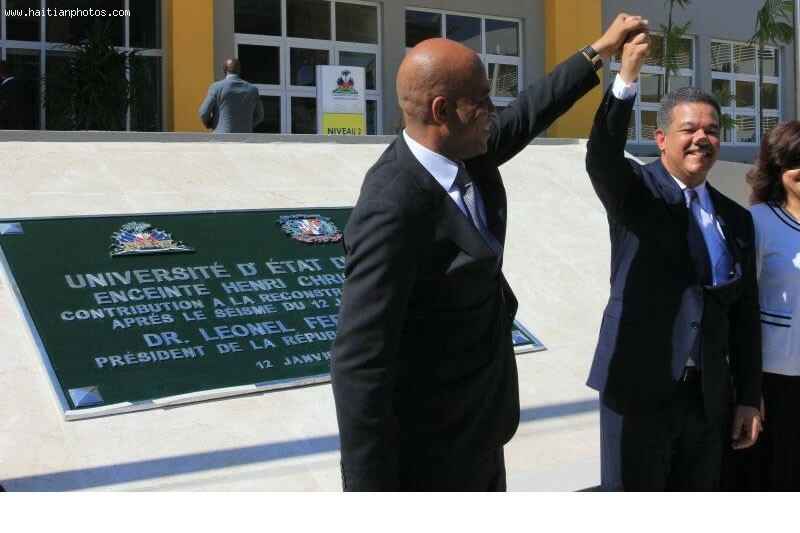 One of only a handful of colleges located outside of major Haitian cities, UCNH meets the need for higher education among the less wealthy of Haiti. 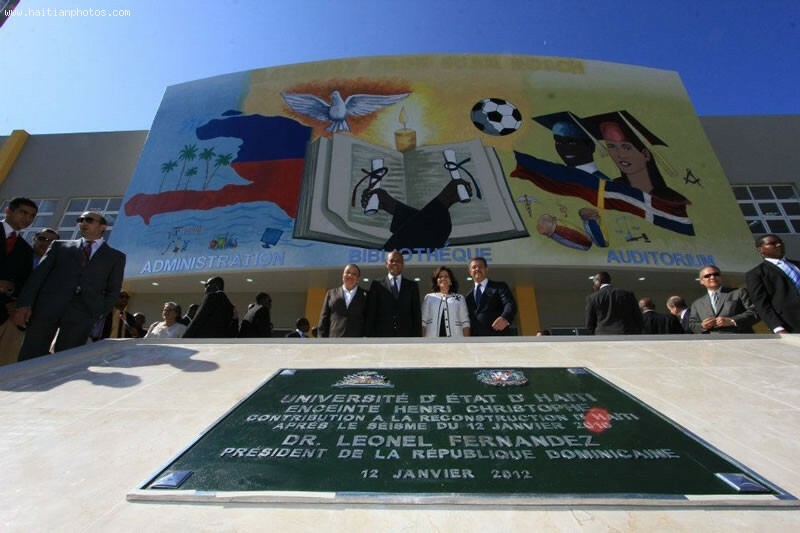 Here is a picture of Henry Christophe University in Limonade, Northern Haiti. This is the main entrance of the university.